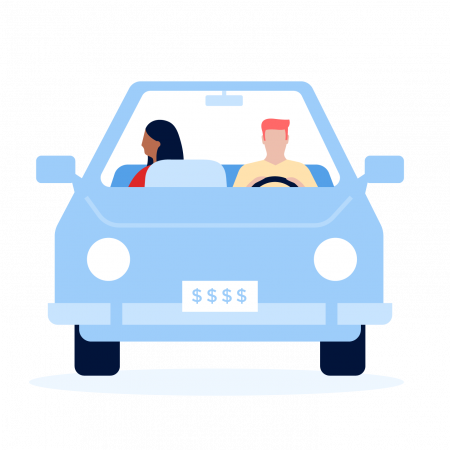 To get an idea of the price difference, NerdWallet looked at quotes for the minimum required insurance in each state and compared them to average full coverage prices. NerdWallet’s car insurance comparison tool makes it easy to see top companies side-by-side. NerdWallet averaged rates for 40-year-old men and women with no incidents on record and credit in the “good” tier for 20 ZIP codes in each state and Washington, D.C., from the largest insurers, up to 12 in each state. Rates in the first column are for minimum insurance coverage required by law in each state.